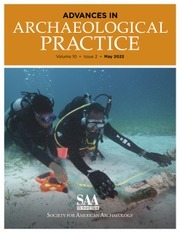 Applied Soils and Micromorphology in Archaeology provides the most up-to-date information on soil science and its applications in archaeology. Based on more than three decades of investigations and experiments, the volume demonstrates how description protocols and complimentary methods (SEM/EDS, microprobe, micro-FTIR, bulk soil chemistry, micro- and macrofossils) are used in interpretations. 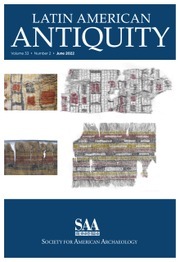 It also focuses on key topics, such as palaeosols, cultivation, and occupation surfaces, and introduces a range of current issues, such as site inundation, climate change, settlement morphology, herding, trackways, industrial processes, funerary features, and site transformation. 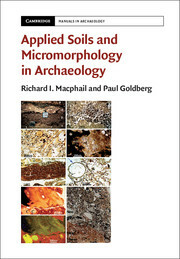 Structured around important case studies, Applied Soils and Micromorphology in Archaeology is thoroughly-illustrated, with color plates and figures, tables and other ancillary materials on its website (www.cambridge.org/9781107011380); chapter appendices can be accessed separately using the web (www.geoarchaeology.info/asma). This new book will serve as an essential volume for all archaeological inquiry about soil. 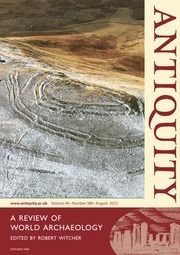 Richard I. Macphail is Senior Research Fellow at the Institute of Archaeology, University College London. He is coauthor of Soils and Micromorphology in Archaeology (with Marie-Agnhs Courty and Paul Goldberg, Cambridge, 1990) and Practical and Theoretical Geoarchaeology (with Paul Goldberg, 2005), and the editor of 'Site Formation Processes in Archaeology: Soil and Sediment Micromorphology' (in Quaternary International, 2012). Macphail has initiated workshops (1990–2016) and training (2006–16) in archaeological soil micromorphology (within the International Union of Soil Science), was associate editor for Geoarchaeology (1990–2014), Professor Invité at Tours in 2004, and gained the Rip Rapp Award from the Geological Society of America in 2009. 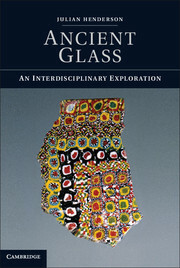 Paul Goldberg is Professor Emeritus at the Department of Archaeology, Boston University and Professorial Research Professor at the University of Wollongong, Australia. 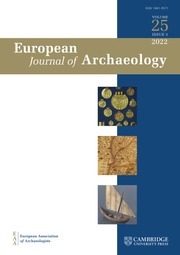 He is coauthor of Soils and Micromorphology in Archaeology (Marie-Agnhs Courty and Richard I. Macphail, 1990) and Practical and Theoretical Geoarchaeology (with Richard I. Macphail, 2005). 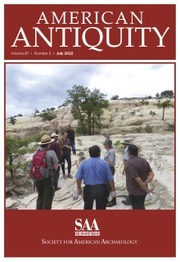 He received the Rip Rapp Award from the Geological Society of America in 2002, the Fryxell Award in 2008, and the Pomerantz Award from the Archaeological Institute of America for Scientific Contributions to Archaeology in 2010. In 2004 and 2013 he was the recipient of the Alexander von Humboldt Senior Award at Eberhard-Karls-Universität Tübingen, Germany. His principal research focus is aimed at using soil micromorphology to understand how archaeological sites form.